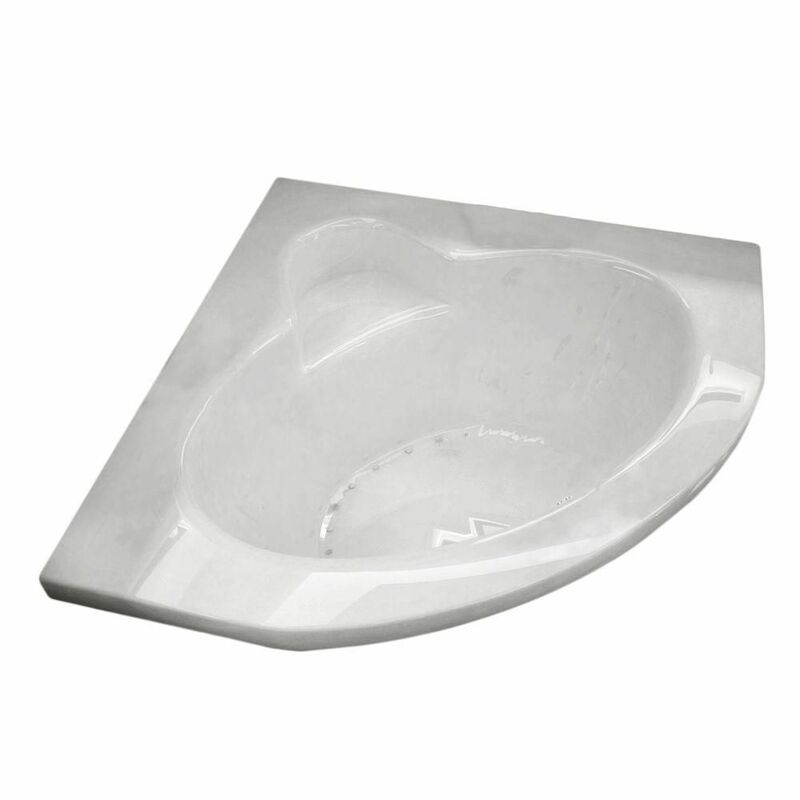 This ProFlex bath offers an economical yet spacious design perfect for two-person bathing. The smooth finish of the high-gloss acrylic is easy to clean and resists chipping and cracking, and the tile flange simplifies installation and prevents the possibility of water damage behind the wall. This bath is designed for three-wall alcove installations and bath-mount faucets. Also available in store by special order only see store for details. Settle into a relaxing soak in classic style. Part of the Bancroft Suite, this bath draws its design inspiration from the simple elegance of early 1900s American architecture. A deep, wide bathing well and extra legroom ensure comfort as you soak.